If you want to save money on air conditioning this year (without turning off your system completely), we think there are a few things you should know. Check out our list and call in professional contractors to help you make your air conditioner a more cost-effective and environmentally-friendly system. One of the most common calls we get throughout the year for AC repair in Miami is a blown capacitor. All run capacitors and start capacitors go out eventually, but some air conditioning systems have this problem more frequently than others. This could have to do with a faulty installation, a design flaw, or the voltage going into the unit. Or, your capacitor may have simply worn out its life. 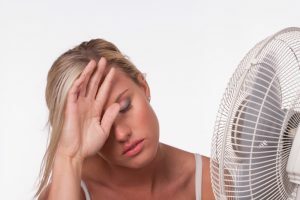 Of course, when your air conditioning system has broken down completely or if the air coming out of your vents is hot, you’ll call a technician to help get the problem under control. But if the issue seems minor, you may feel tempted to wait instead. 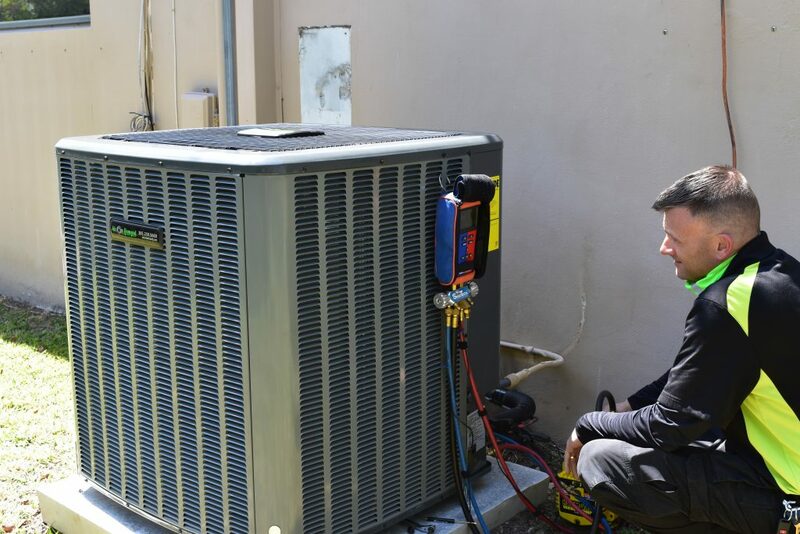 Our Miami AC repair specialists know first-hand that waiting too long to schedule service can result in a system that is in worse shape than when you first noticed the problem. A faulty AC system has internal issues that could eventually force it to break down, and repairing the broken system may cost much more than fixing one broken piece. Pay attention to the following signs that you need AC repair ASAP.